Consulting a lawyer isn’t the first thing people do today when they need legal aid. Instead, they go to Google, hoping to find solutions themselves. That’s where you can catch them, get them hooked on your content and convert them from readers into paying clients. But this scenario is possible only if you are intentional about search engine optimization (SEO) for your law firm. While Google search can be a powerful marketing channel, tons of pages get no traffic from it. There are two common reasons why they stay in isolation. First, there’s hardly anyone searching for that content. Second, Google doesn’t find those resources credible enough to rank them on the first page of search results. We both know almost no one goes as far as the second page, that’s why traffic from there is miserable, if any. The question is how to get into that small percentage of traffic-driving content. 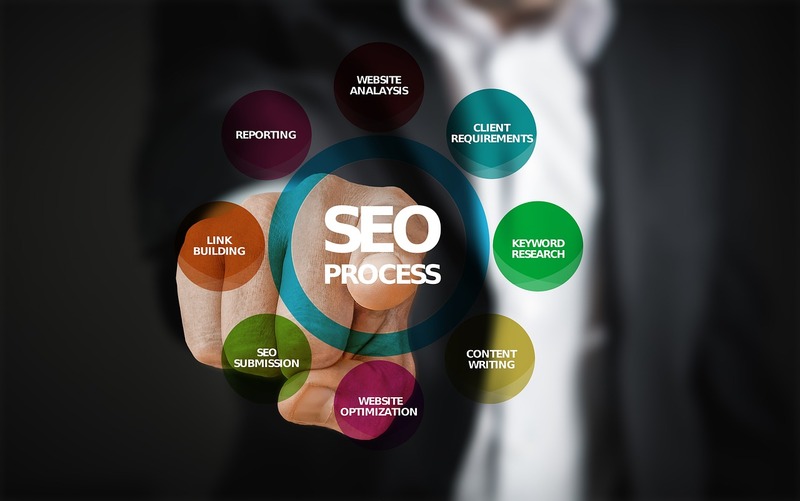 Put simply, you’ll need to focus on two aspects in your law firm SEO marketing — keyword research coupled with link building. To get things right, follow this actionable, two-part guide. Keywords are clues telling Google for what queries to rank your legal content. If the terms you use get no searches, there’s simply no one to suggest your write-ups to. Learn how to pick keywords with a ranking potential. Once you’re ready with a list of probable keywords, check if they match real users’ queries and get more ideas along the way. For this, start typing some phrase into the search field, and you’ll see suggestions on how to diversify it. This handy Google feature is called Autocomplete. Another sweet spot with keyword suggestions based on real users’ queries is the box with Related Searches. You can access it at the bottom of the search results page. Besides informational queries, your content can rank for keywords like “legal services.” Just note that this phrase is too broad to use as is. Sites of reputable law firms already occupy the top ten positions for it. They have a high domain rating and tons of monthly traffic, so you won’t take their place until your site grows as big as theirs. An easier way to rank for such keywords is by making them more specific. Check out modifiers to extend the broad term “legal services” into more specific phrases. These specific keywords are typically called long-tail phrases. Individually, they have a low search volume of around a hundred searches per month. But collectively, they can bring you much more traffic than that. Note that a single page can show up in organic search for more than one keyword. For example, the page ranking No. 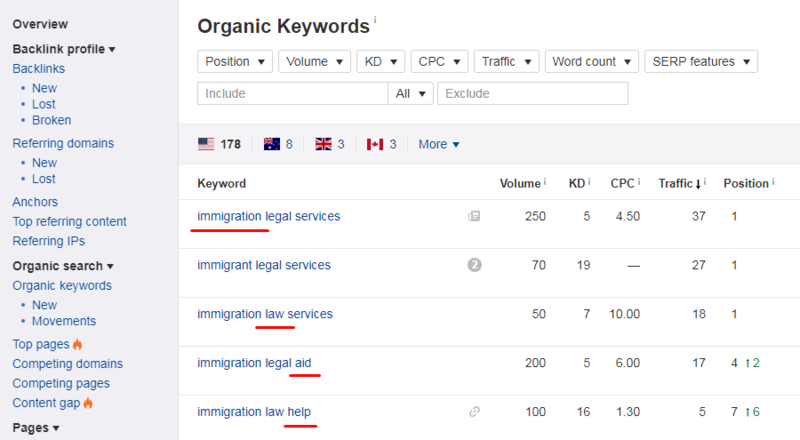 1 for “immigrant legal services” also ranks for 170+ similar keywords. It happens due to differences in search behavior. People google different queries, intending to find the same or almost the same content. 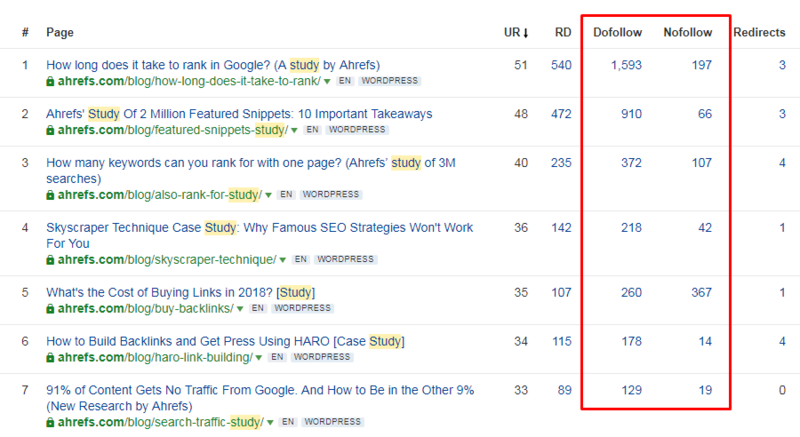 With the launch of RankBrain, Google understands their search intent pretty well and puts this factor higher than wording in its ranking algorithm. Unlike a decade ago, today the user’s query doesn’t have to match the keyword in search results completely. Google is fine with differences in the word choice, form, order, etc., as these factors can hardly change the search intent. Check it out yourself. 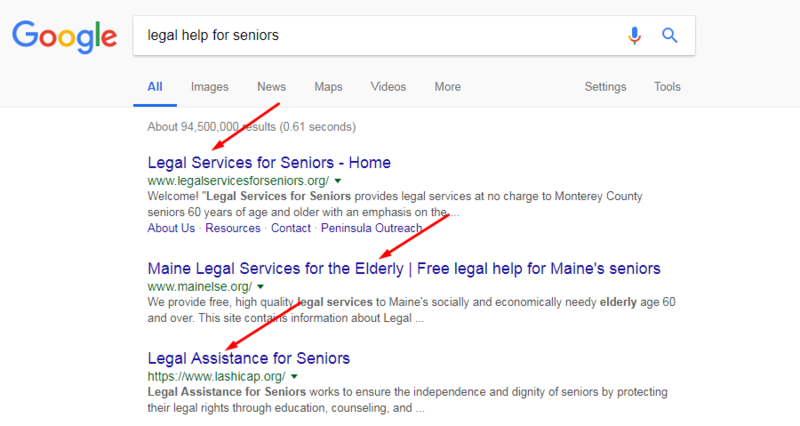 For the query “legal help for seniors,” the engine suggests results optimized for similar terms — “services” and “assistance” instead of “help,” “elderly” instead of “seniors,” etc. There’s hardly a guide that doesn’t tell about the importance to track search volume. It does make sense, as you’ll know if there’s any demand for your keyword among searchers. But that metric isn’t the alpha and omega of traffic-driven keyword research. It actually tells nothing about how much traffic you can get, if that traffic will steadily come month by month, and if you’ll be able to force your way to the top at all. To make sure SEO for law firms will pay off, track a bunch of other keyword metrics. Clicks. This metric shows if your legal content can result in visitors for a target keyword. Sometimes, keywords that get hundreds of searches bring little to no visits even if the page ranks in the Top 10. For example, “legal drinking age in France” gets 1.2K monthly searches, 82 percent of which never convent into clicks. In most cases, it happens because the search results page gives an answer to the query right above the Top 10. Why bother clicking through search results, when the required info is in plain sight? The only reason for this may be the need to research that topic in detail, which happens in 18 percent of cases only. To increase the odds of driving traffic, make sure search engine results give no instant answer for your target keywords with a Google Knowledge Card. Difficulty. With this metric, you’ll learn how difficult it is to bring your legal content to the top. For example, “legal help for veterans” has a difficulty score of only 9, which makes it your low-hanging fruit. To rank on the first page, your content will need backlinks from 10 sites only. Learn how the difficulty score is calculated. Important notice! Don’t overload each piece of content with too many keywords. Google has become so smart today that it will recognize such manipulation in no time. Not only will it harm your content readability, but also affect your rankings. To understand how on-page SEO works today, watch this video. While keywords tell Google what to rank your legal content for, backlinks signal that it’s worth being in the Top 10. There’s a pretty simple formula. The more third-party domains link to yours, the more reliable it will look to the engine, the higher it will move up in search results. Just like every country has its constitution, Google also has a set of laws you must abide unless you want a long-term penalty. When it comes to building links, you can’t employ shady tactics like buying them in bulk. You must grow your backlink profile naturally to succeed at your law firm SEO marketing. Here are penalty-free tactics to employ. Some authors have a nasty habit of mentioning businesses without linking to their official sites. If you find unlinked mentions of your law firm, contact authors or editors in the case of guest posts and ask them about a possibility to add a link. You can use an excuse that it will be much easier for their readers to access the service mentioned. When someone reposts your copyrighted stuff, getting it removed is your legitimate right. But if you seek new backlinks, you’d better inform website admins of the breach and demand that they refer to your resource. The legal system is constantly changing. Lawmakers either make amendments to the existing laws or introduce new bills. Thus, some legal content loses its relevance in the course of time, pages with it go to trash, and backlinks pointing to them become dead. On your part, you can benefit from the ever-changing legislature. If you run out of topic ideas, there are some online tools, both paid and free, to get you inspired. Your site isn’t the only place to publish your content. 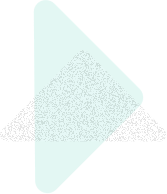 You can also submit the coolest of your write-ups to various content syndication platforms and link to the original page. This tactic will save you a lot of time, as there’s no need to start writing the entire post with a blank canvas. You can repost your live content as is to LinkedIn Pulse, Medium, Business 2 Community, etc. Online newspapers and magazines are authoritative resources with a high domain rating and wide readership. Backlinks from them can provide significant value to your law firm site, but it’s not easy to get featured there. Newsjacking is one of the easiest ways to go. In simple terms, you’ll need to inject your ideas into headline-making cases or any other breaking news. When some story hits the headlines, journalists are searching for ways to expand it, e.g. expert opinions and stuff like that. If you publish a convincing opinion piece on some hot topic and it gets on their radar, you’ll appear on a news site with link attribution. Through guest posting, SEO for law firms can become especially rewarding. Depending on the blogs you choose and copy you submit, you can have many potential clients land on your site. This is the strategy when you should take the “quality over quantity” approach. A link from sites with a medium-to-high domain rating (DR) is much better than dozens of links from third-rate blogs with no traffic and miserable DR.
To find blogs that welcome guest contributions, use Google operators like intitle:“write for us” or intitle:“submit guest post.” If you perform a search in Chrome or Firefox, you can also use special plugins to simplify the process. Besides asking someone to refer to your legal content, you can post backlinks yourself on forums, Reddit, Quora, blog comment sections, etc. Your prospects hang out in these places, so your presence there can result in quality traffic. Note that some moderators may not approve your links. Especially if it’s obvious you posted it just for the sake of a link and hardly makes any sense. Your link must either add something new to the discussion or raise doubts on the whole story. Comments like “cool, check another post + your link” won’t work. As you might have noticed, these strategies can help with more than just SEO for law firms. Along the way, you’ll be able to interact with your target audience, building a name for your business. It’s much easier to convert random visitors into paying customers if you prove your worth. Have you used any other strategies for your law firm SEO marketing? Share them in the section of comments. Nick Campbell is a content marketer and outreach manager at Ahrefs. 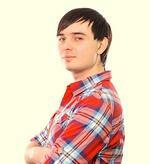 He is passionate about technology, SEO, and blogging trends. When Nick is not researching a new topic, he’s probably at some tech event.